She didn't see it coming, or rather him coming. She had no idea when he was pursuing her that she would fall for him. For his laugh, the way he loved her, for his heart. Enjoy! 1 // MEET WITH YOUR PHOTOGRAPHER IN PERSON // Or at the minimum set up a few minutes to FaceTime or Skype. Doing this makes for another level of comfortability on session day - and the more comfortable you guys are, the more you can be yourselves, and the more images your photographer can capture of you guys being you. 2 // TIMING // Talk with the photographer about lighting and time of day. If you are wanting beach photographs with rich sky colors and turquoise waters, then 2pm might not be the ideal time to shoot. Also if you are wanting downtown or urban images, you don't want a harsh reflection of light off of the red brick building on your skin. 3 // WEAR MAKE-UP // This one's for the girls. If you can have your make-up done professionally, that's always a plus and will of course give you flawless skin (and who doesn't' love that?!). If not, chat with a friend who is into make-up and have them help you out. 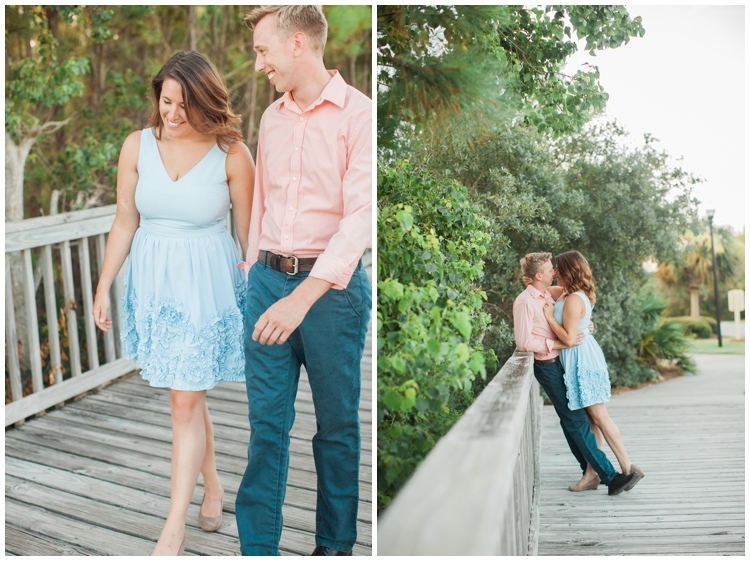 4 // ADD PERSONAL STYLE // You don't have to go overboard with props or get too Pintresty for your engagement session (Pinterest is great, but can be daunting). You can do good by adding a few things to your session that reflect you guys - getting personal is always a good thing! Whether it's a blanket from your couch you love, a cute hat, a stylish blazer (guys here), etc. The more personal, the better. 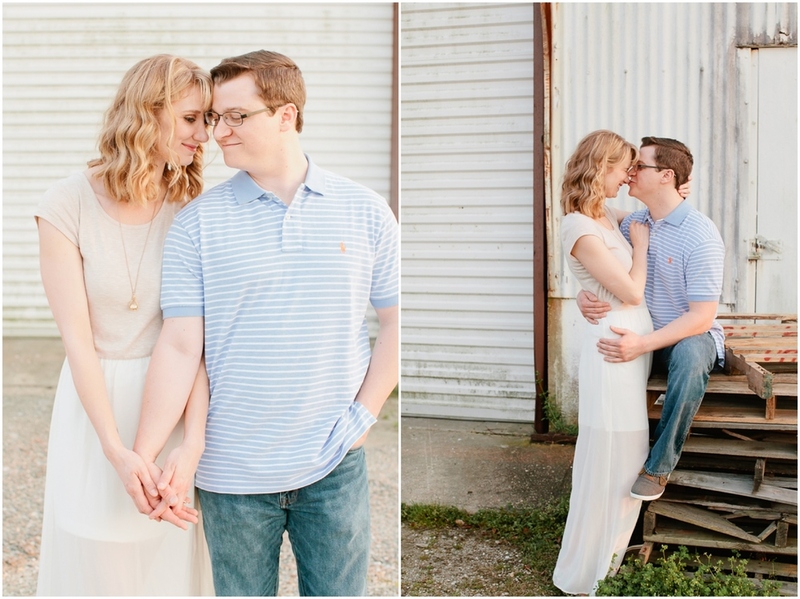 These are just a few of the many things I've learned while photographing couples. This little tips help my clients see more genuine images and the quantity of images is above par. 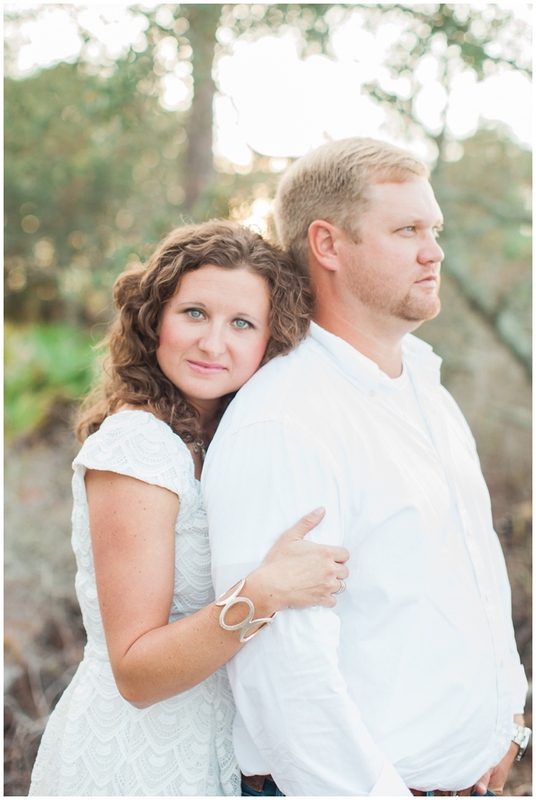 If you can do these things, then you will be well on your way to making the absolute most of your engagement photography session. Fun. yep - pretty much! These two were just that. 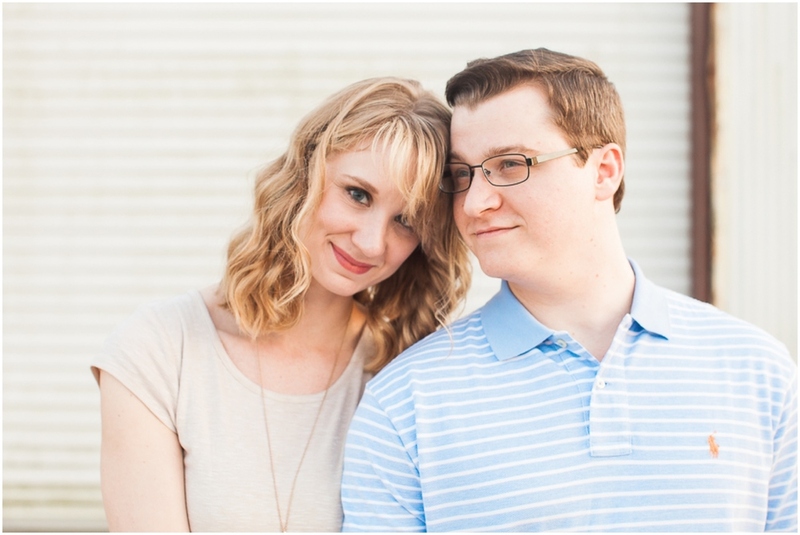 We were able to squeeze in an engagement session when they got into town the week before their wedding. 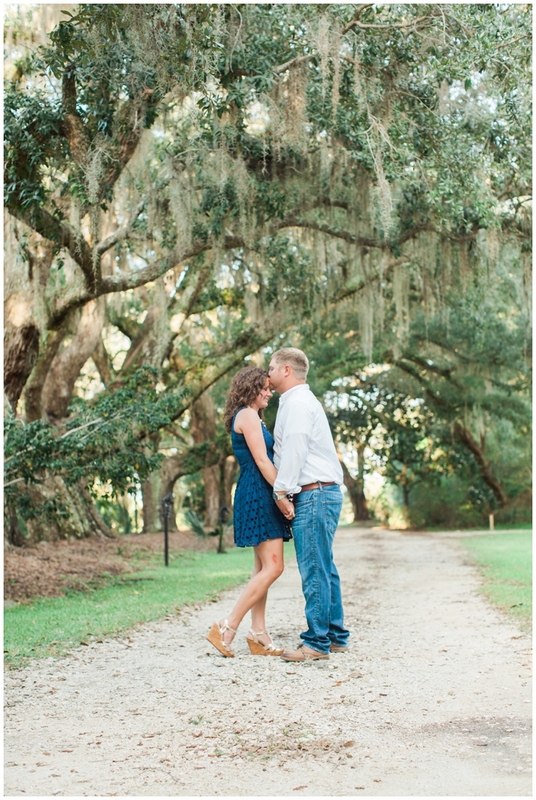 Engagement sessions add SO much to the bride and groom portion of the wedding day! - and these guys were nothing short of amazing. 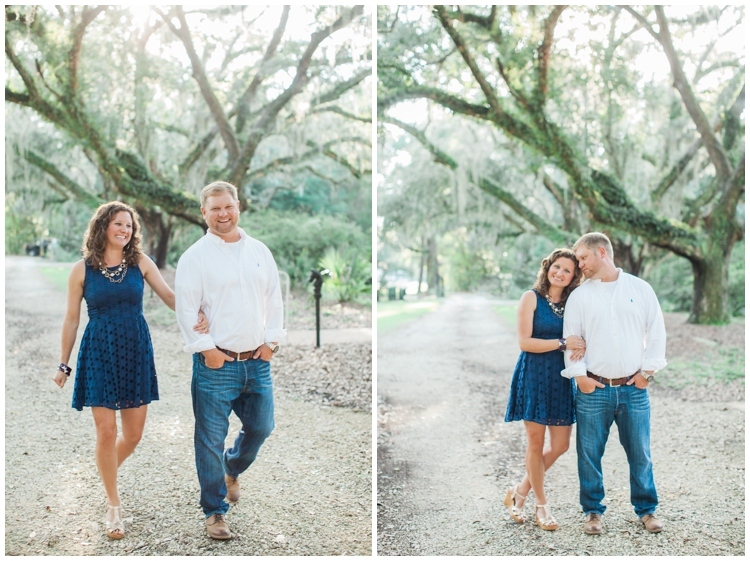 We laughed, hung out, and grabbed some pretty great photographs they will have forever. Enjoy!